"Like many of our patients in the district, Kara has had significant difficulty accessing oral health care. When she first came to the Mobile Dental Program in December she had nine cavities and needed two teeth extracted. Lacking experience with a dentist, Kara was also extremely apprehensive about her appointments. Kara has come a long way since she first came aboard the Dental Van. After four visits with the dental team, she feels much more comfortable going to the dentist, is now demonstrating good oral hygiene habits, and is on track to have a healthy smile for a lifetime. Kara’s case is a perfect example of the great underlying need in the city as well as the southern and western suburbs. With proper access to preventative dental care and education, Kara’s four treatment appointments could have been avoided. This year, about a third of our patients were uninsured. 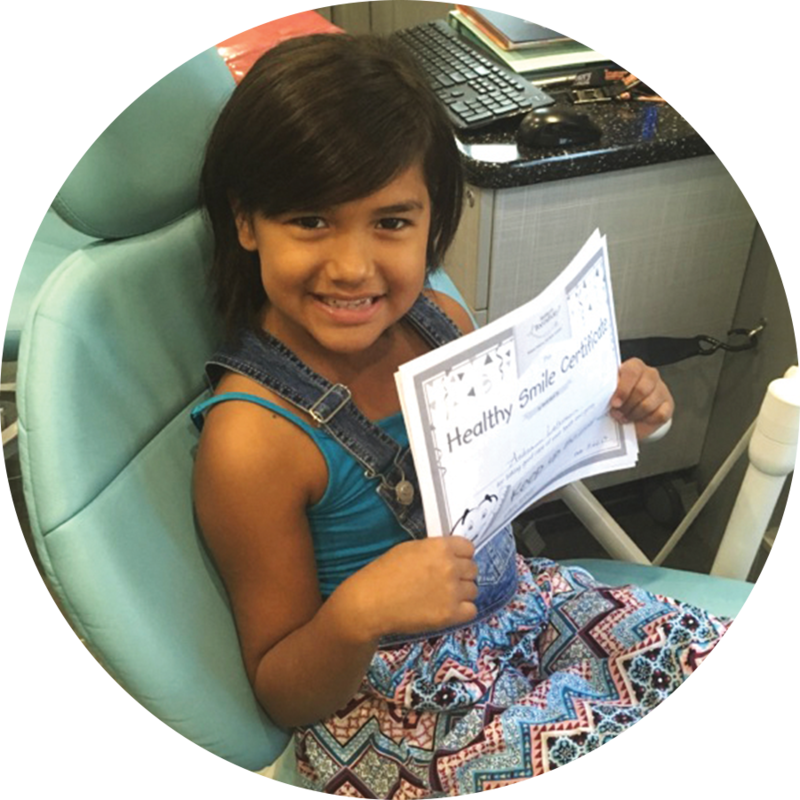 Support from America’s ToothFairy ensured that Mobile Care was able to cover each of those uninsured visits for kids just like Kara. Beyond that, America’s ToothFairy funding ensures that kids in the community will be able to receive the preventative dental care they need to maintain healthy smiles for years to come, preventing them from needing extensive restorative work like Kara’s." Learn more about how YOU can help kids access annual preventive care as part of our Be the ToothFairy campaign.